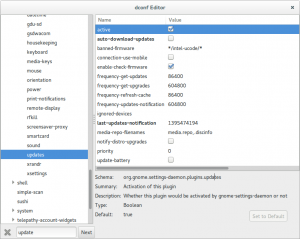 With the latest Fedora 20 (Heisenbug) and Gnome 3.10.x, The package updates are automatically downloaded and presented for updates. However at times you don’t want it. 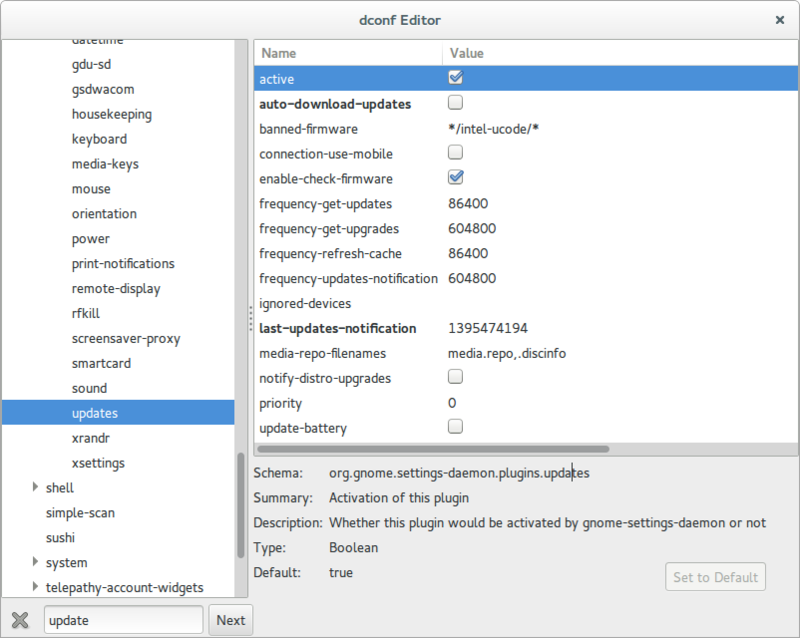 To disable it do the following..
That path has changed since Fedora 21. Thanks lecbee for keeping the readers updated.